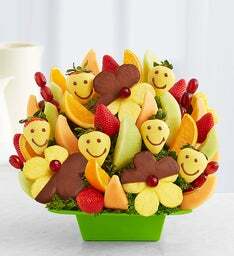 Nothing says "Get well soon" like a gift of fresh, healthy fruit. 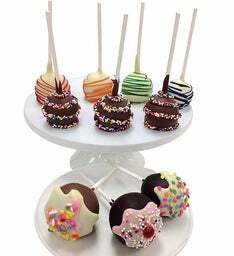 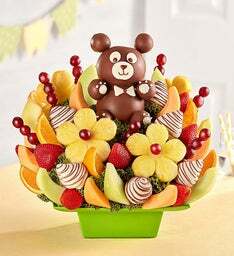 Loaded with an assortment of strawberries, grapes, apples, and more, our handcrafted fruit bouquets and chocolate-dipped fruit gifts will have them on the road to recovery in no time! 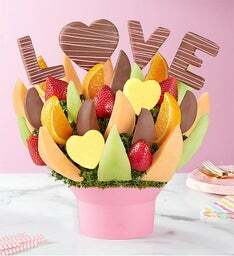 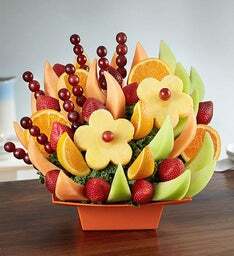 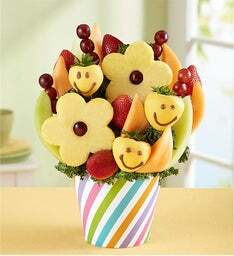 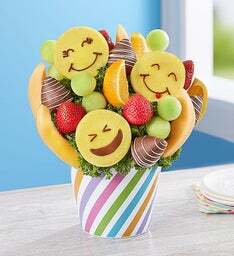 Brighten their day the fruity way with a sweet, fresh fruit arrangement from FruitBouquets.com What better way to show how much you care then by sending them something that they not only can look at, but can eat! 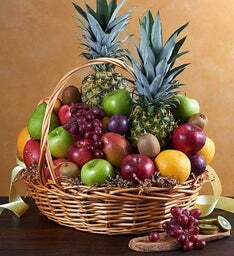 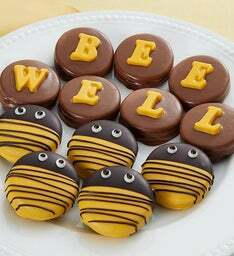 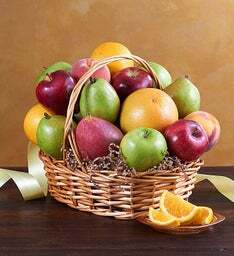 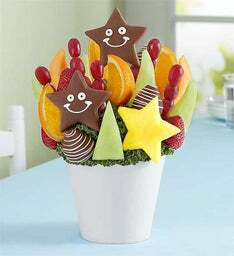 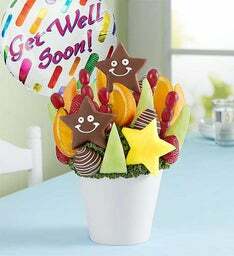 Our get well fruit bouquets are arranged with care and are sure to make their day extra special. 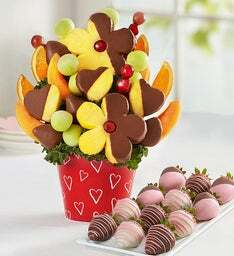 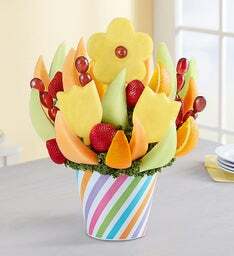 Sending a fruit bouquet to someone just because? 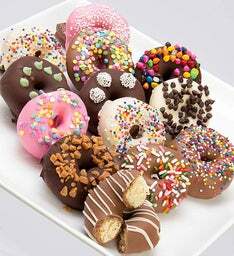 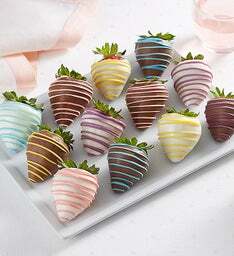 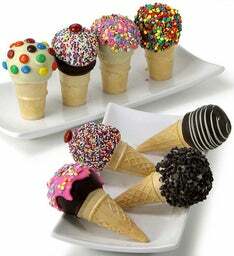 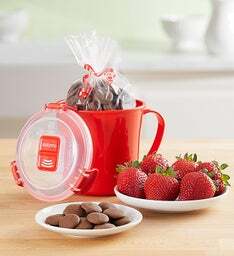 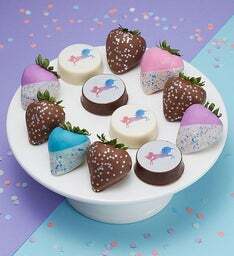 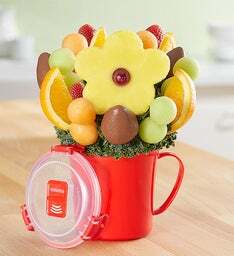 Surprise a loved one today and let them know there’s always a reason to be sweet! 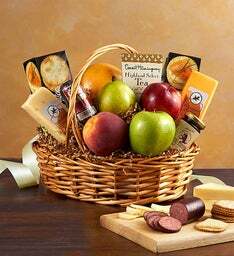 You Know What They Say, “An Apple A Day, Keeps the Doctor Away”! 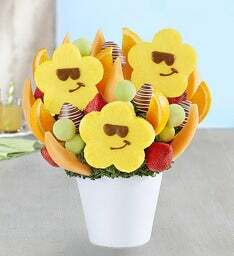 Sending a little pick-me-up long distance? 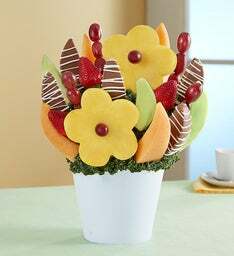 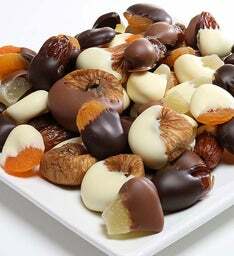 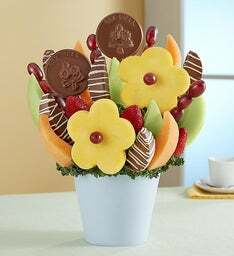 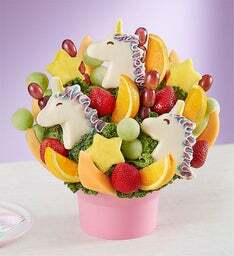 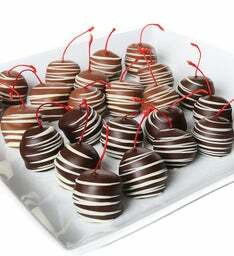 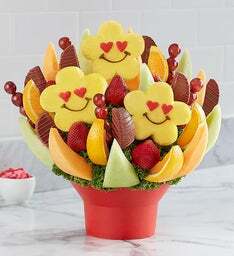 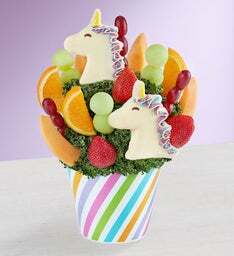 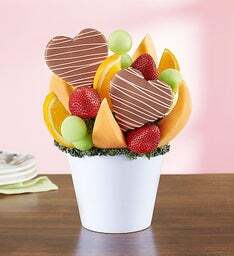 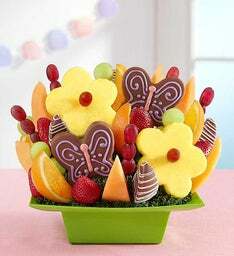 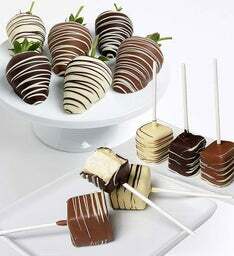 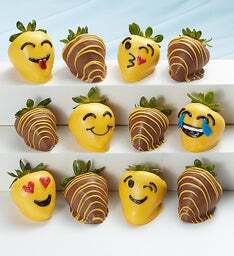 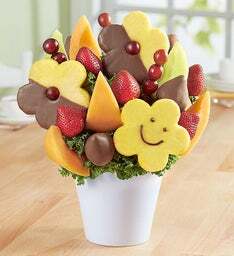 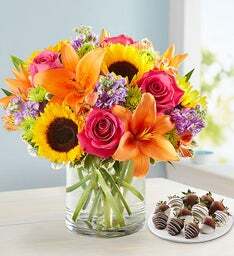 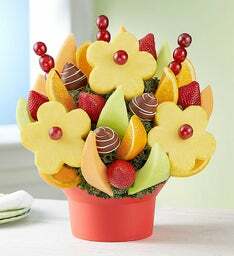 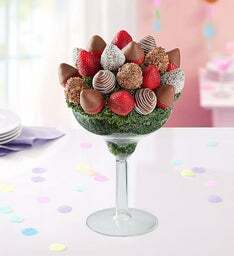 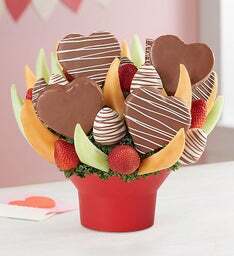 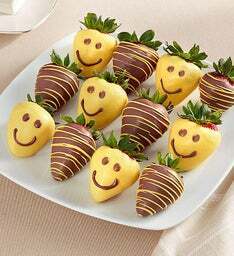 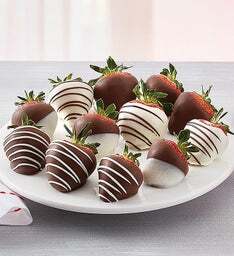 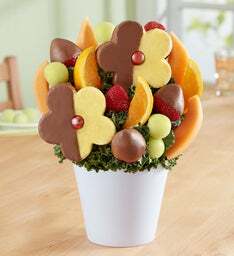 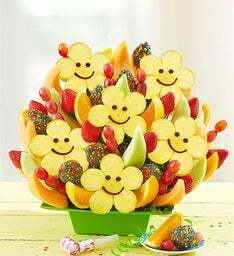 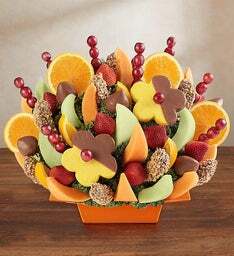 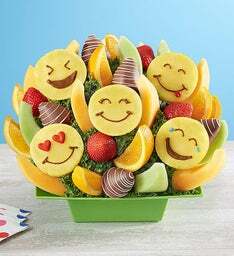 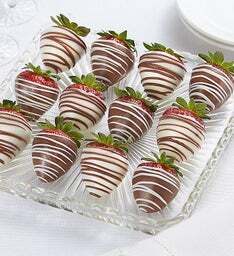 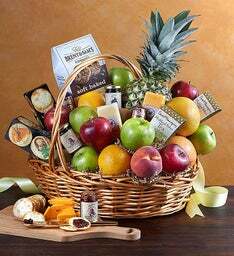 Here at FruitBouquets.com, we have a variety of get well options to send delicious and sweet fruit treats, no matter how far they live.